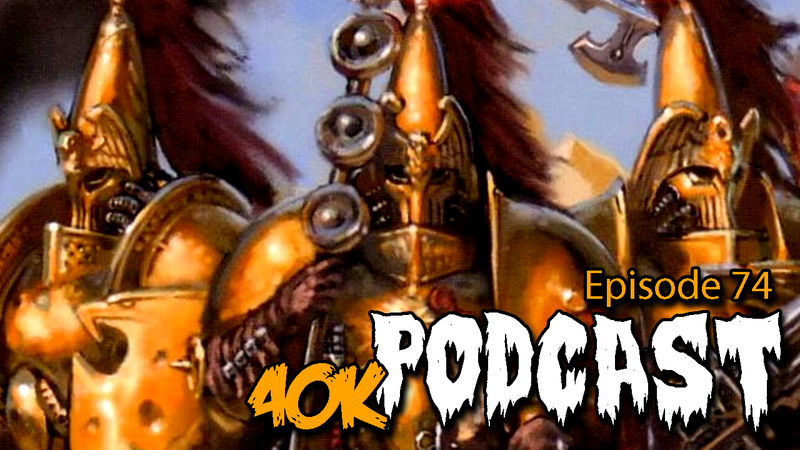 Episode 74 - Custodes Unbound, Will It Stick? @30:00 Custodes Unbound, Will It Stick? Episode 73 - What is Next From GW? This week we discuss the question, What is Next From GW? @37:52 Rapid Fire with Robbie B - What is Next From GW? 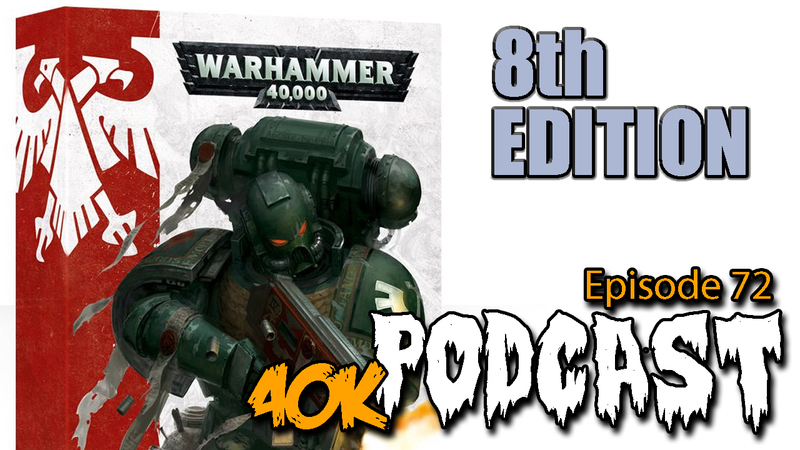 Episode 72 - Will 8th Edition Fix 40k? 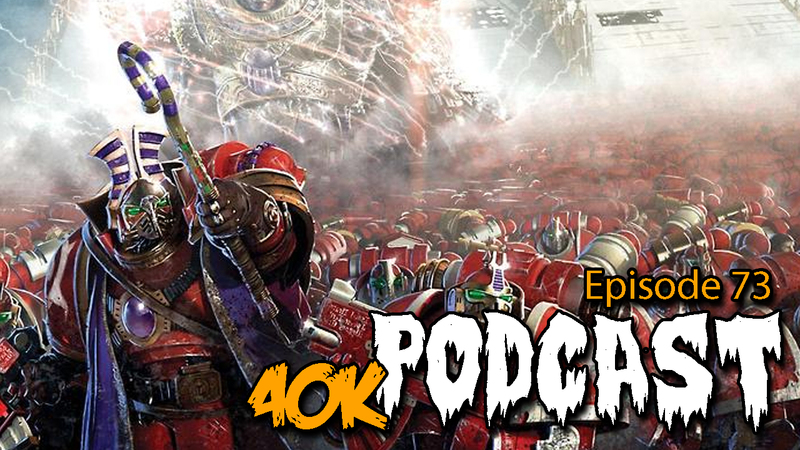 This week we discuss the question, Will 8th Edition Fix 40k? @51:44 Will 8th Edition Fix 40k? Episode 71 - Is Genestealer Cult OP? 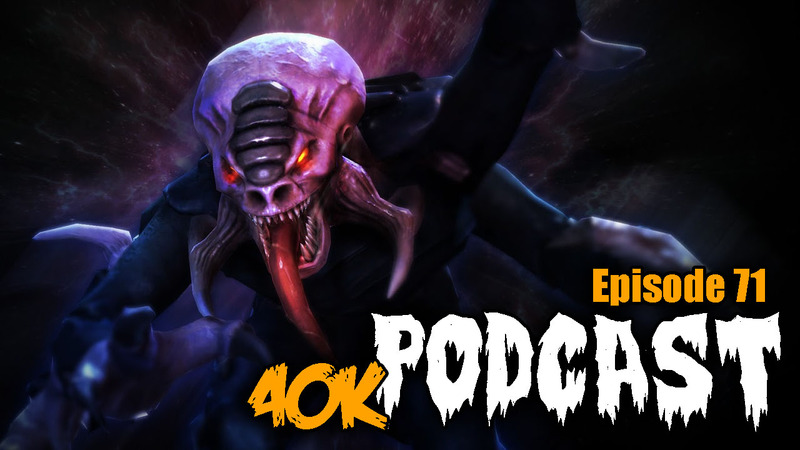 This week we discuss the question, is Genestealer Cult OP?